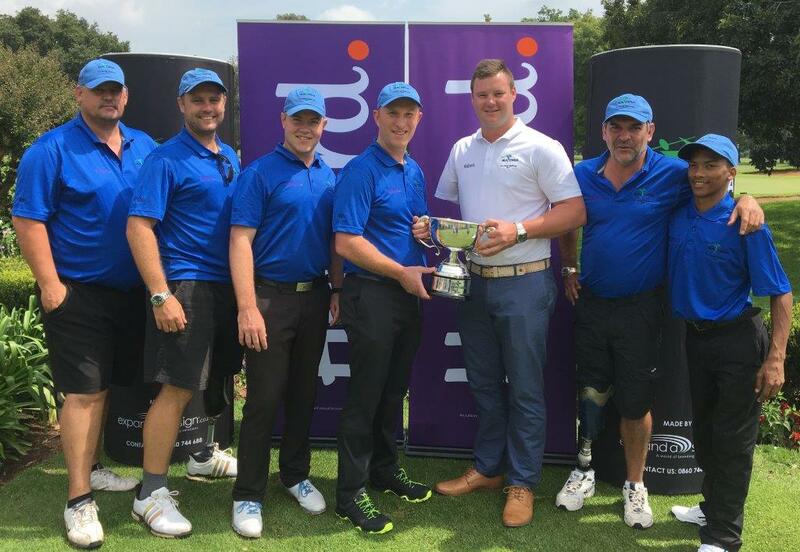 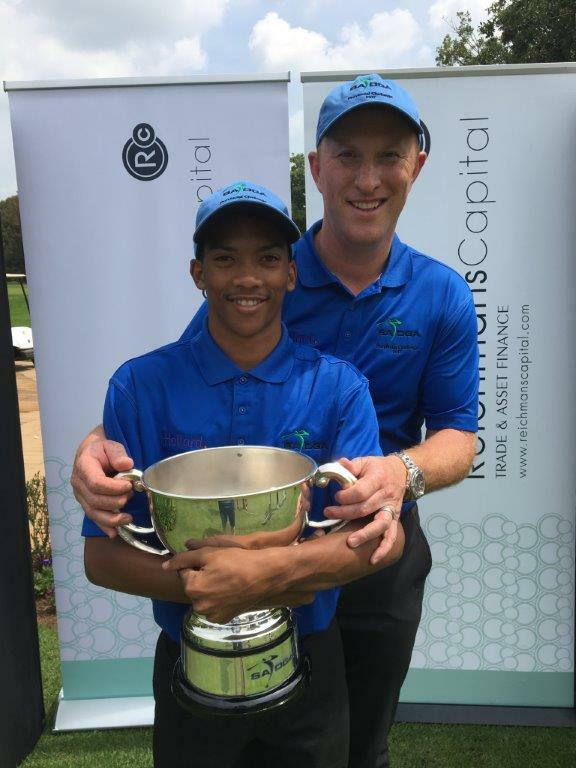 Congratulations to Western Province for winning the Hollard Provincial Challenge sponsored by Reichmanscapital over the weekend on 24-26 February. 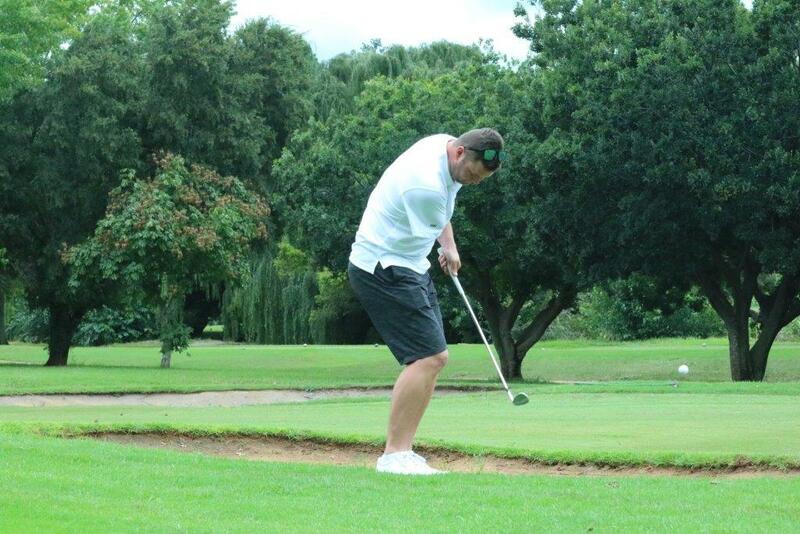 Unfortunately the course was so wet from all the rain that the Sponsors Day was cancelled. 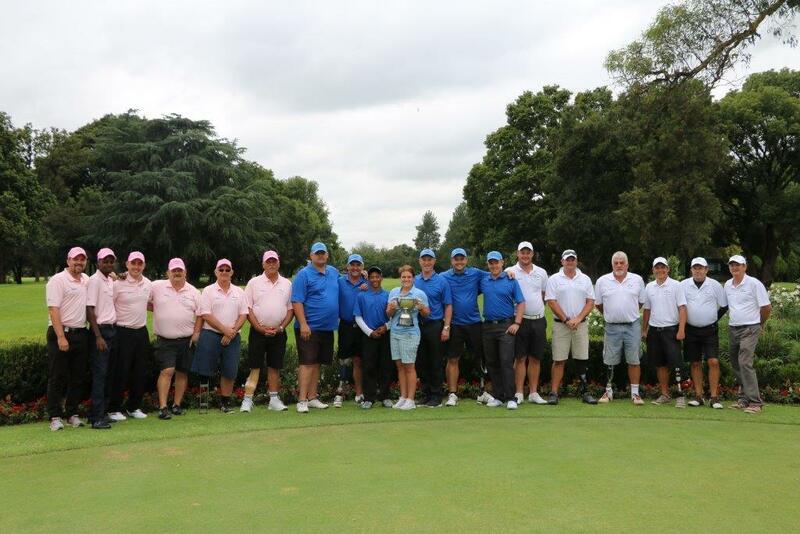 The Challenge then took place over 9 holes for Round 1 and 18 holes for Round 2. 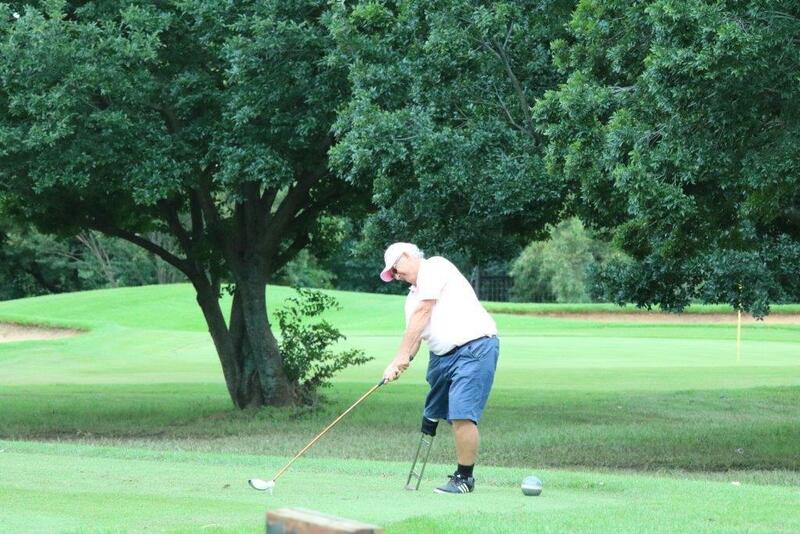 Our sincere thanks to Joseph Phiri and Greenkeeper Jannie Venter Zwartkop Country Club for doing everything in their power to make the course available to the SADGA. 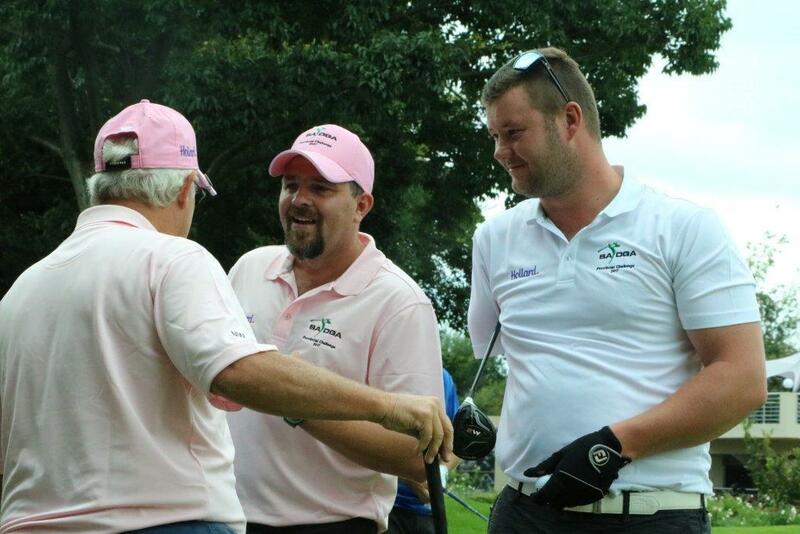 This tournament was dedicated to our good friend Nico Wentzel who passed away last year and in remembrance of him, all the teams shirts had his initial NW embroidered on them. 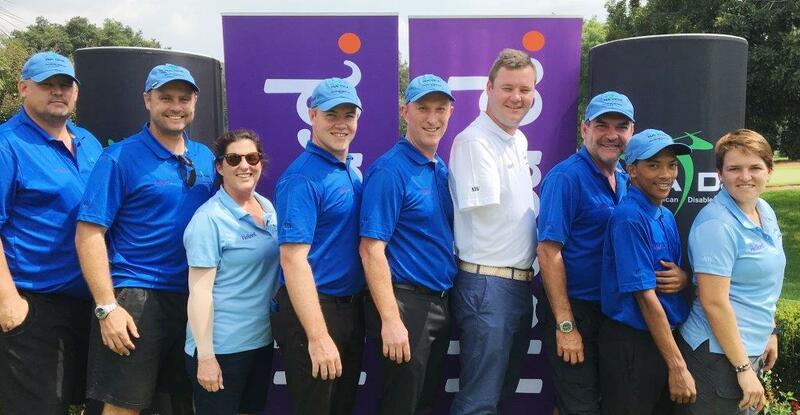 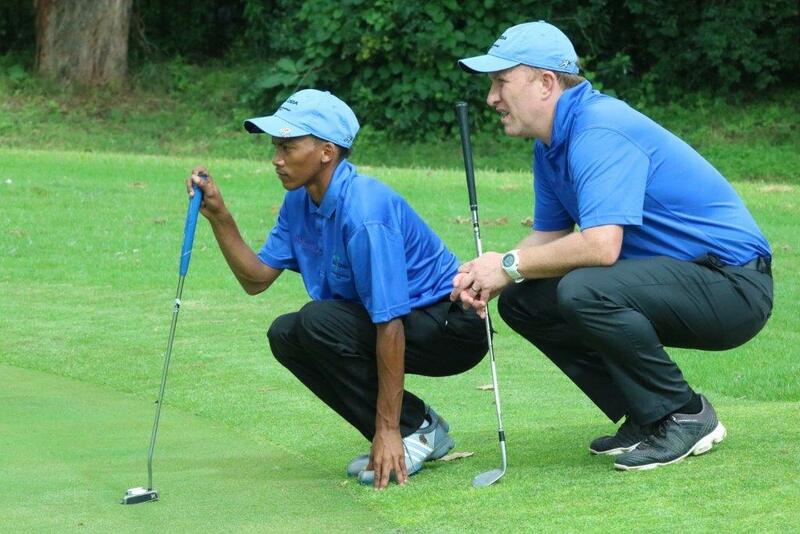 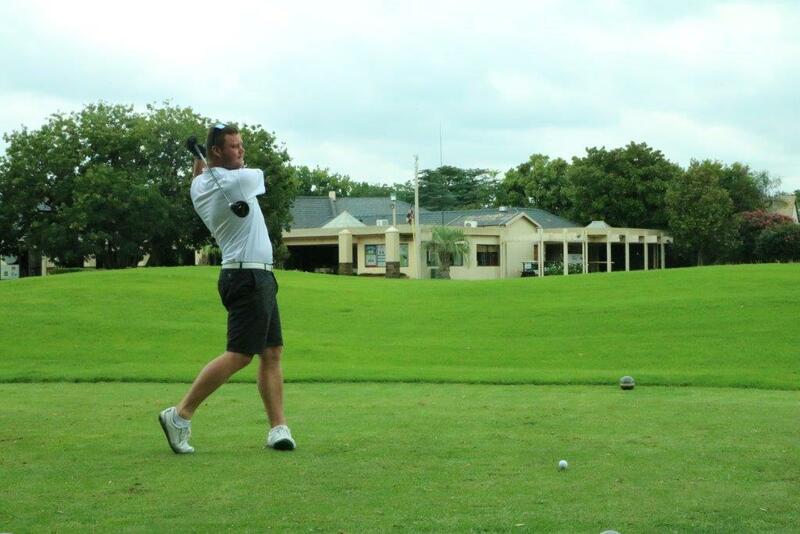 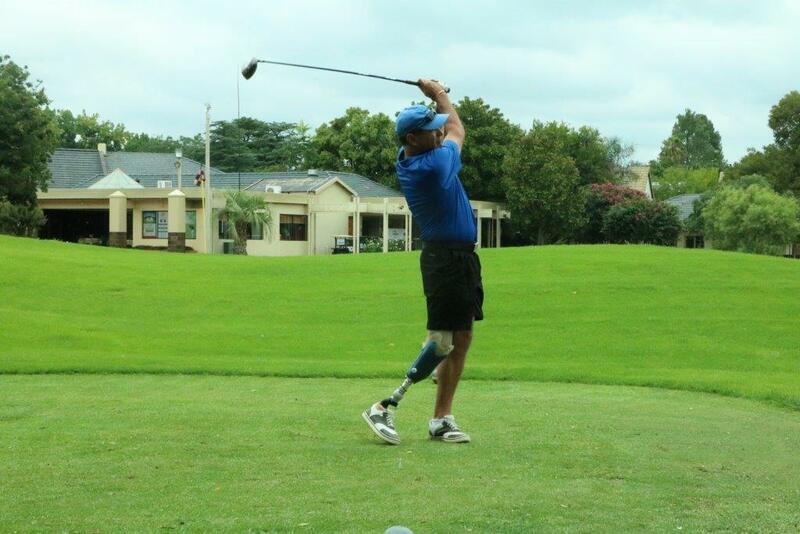 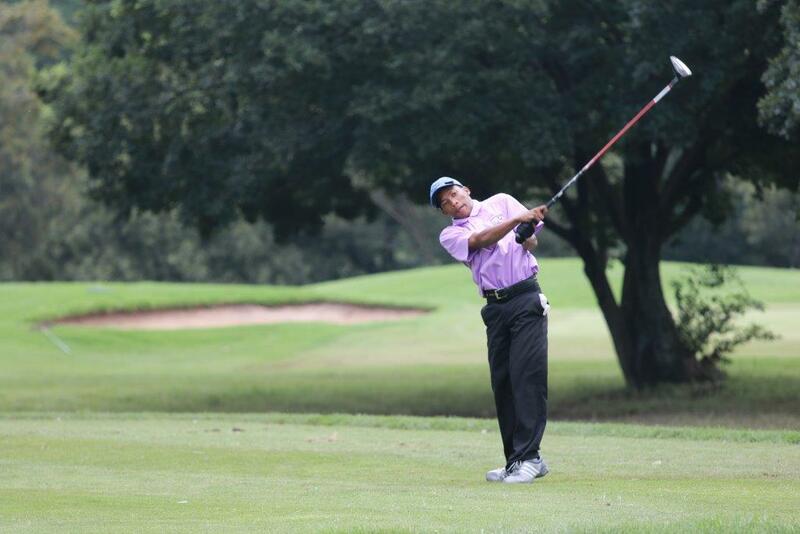 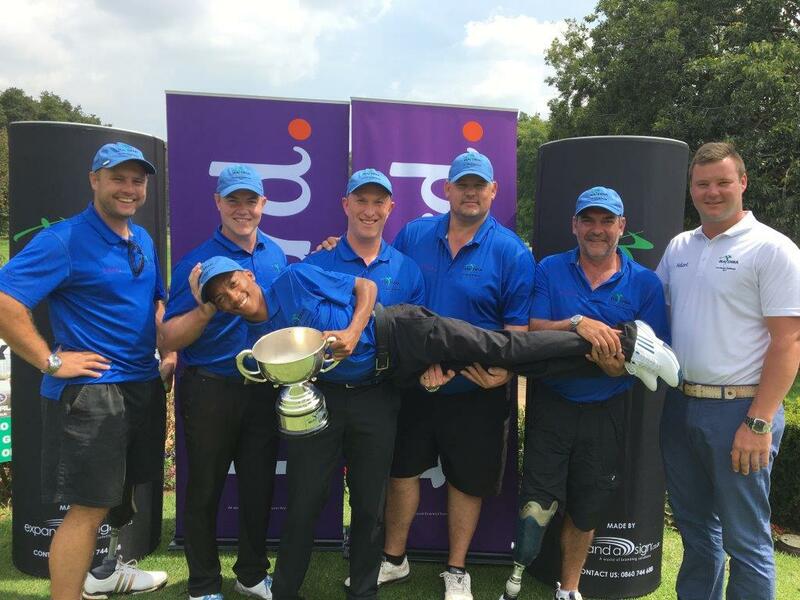 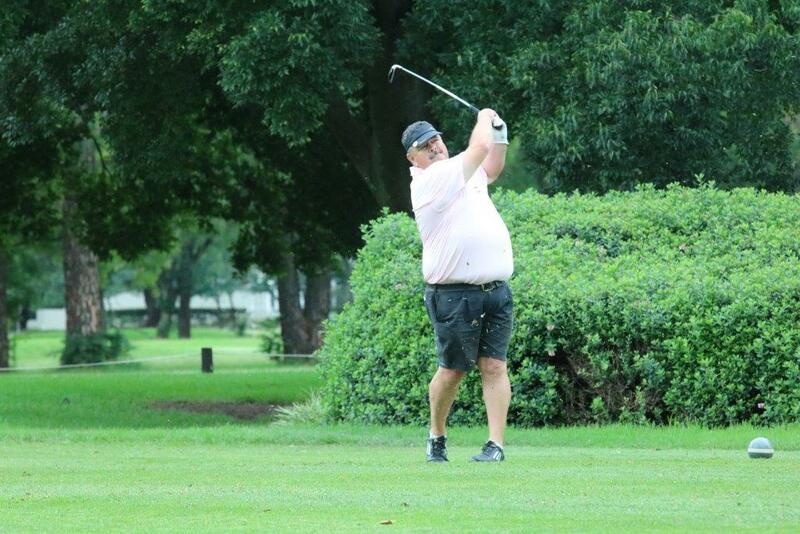 Scores after round 1 were Gauteng 6 ½ , Western Province 6 and Rest of the Country 2 ½ .
Stalwart, 7 times SA Disabled Golf Open winner, Ben Van Zyl won all his matches to bring in 4 points for the ROC team, with Byron Calvert making 3,5 points for the Gauteng team. 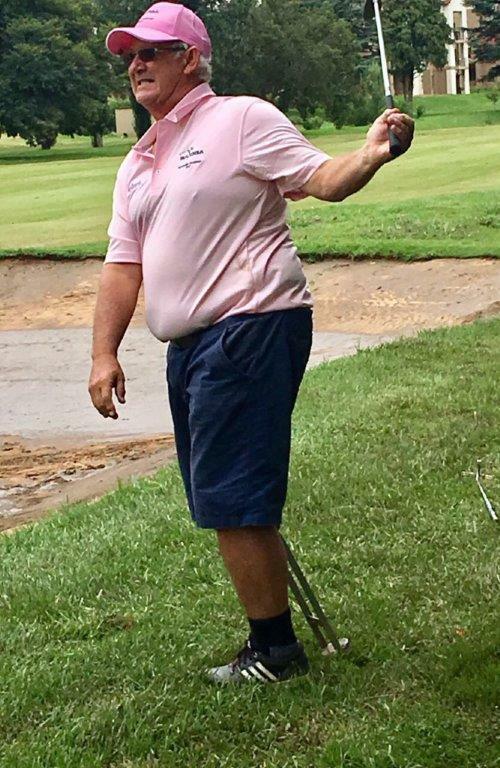 FSP , Ignation Douries, once again played an outstanding tournament ending with a 3m birdie putt on the 18th hole, making 3 points for his team. 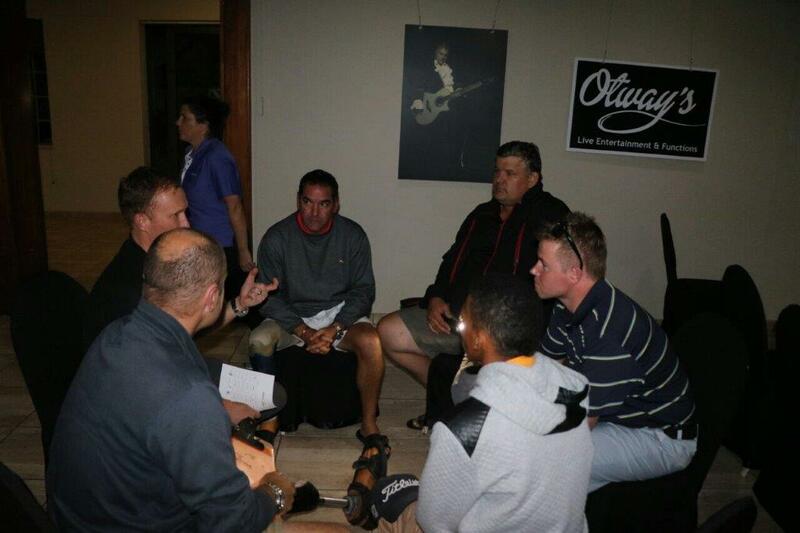 SADGA brand ambassador Reinard Schuhknecht congratulated and thanked all the Players, Captains and SADGA staff who made the Provincial Challenge successful. 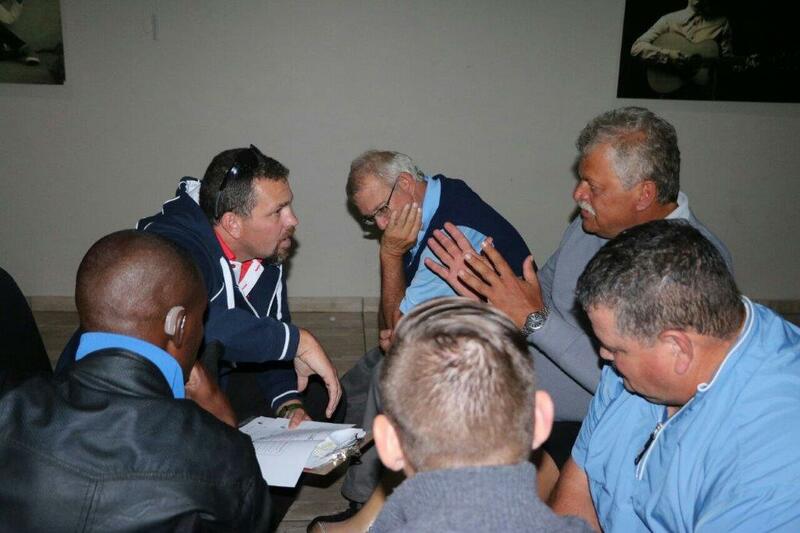 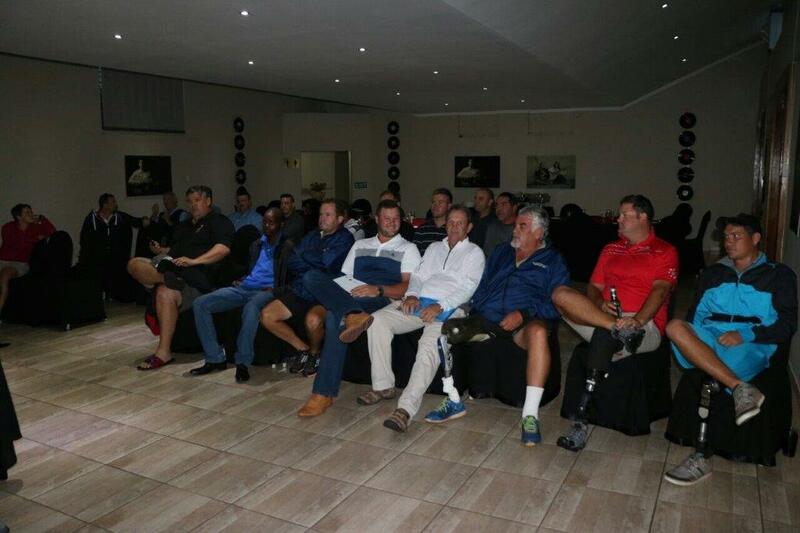 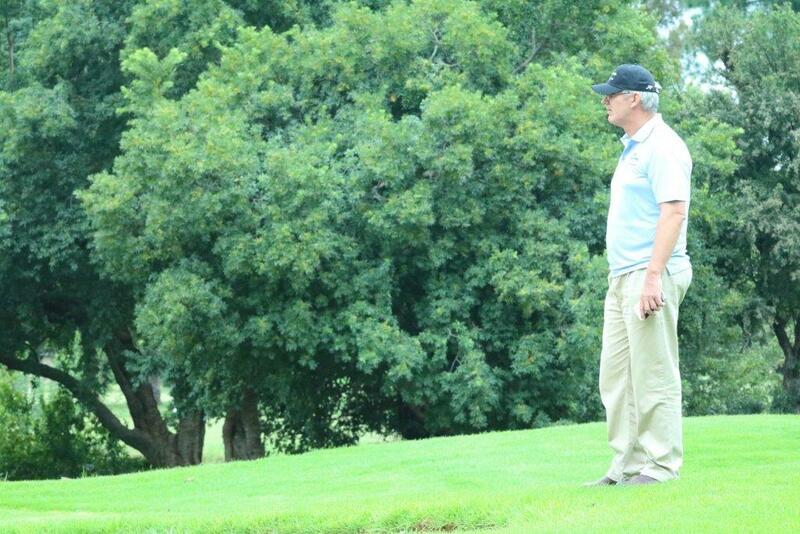 Special thanks to our rules official Gerhard Neethling.